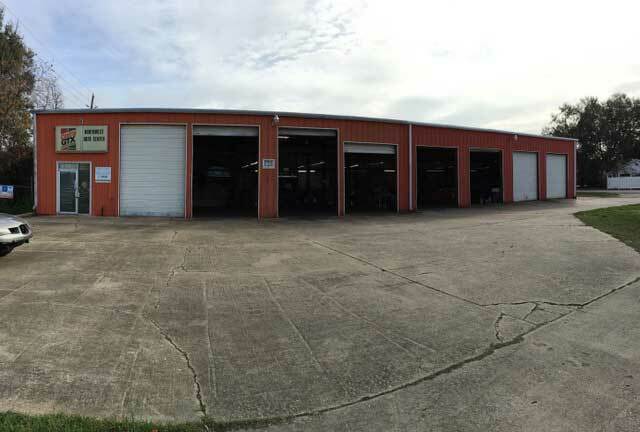 With over 25+ years of service and 1,000s of cars serviced, NW Auto is the most trusted and reliable car repair shop in Houston. Why do so many people refer friends to Northwest Auto? We offer the services you need at a price you can afford. Free Women’s Car Care Seminar! We believe knowledge is power…and cars are not just for men! At Northwest Auto Center our ‘Knowledge is Power’ seminar teaches you the basics about your vehicle. Routine maintenance, general ongoing car care, safety tips, and troubleshooting minor problems are all part of the 1 hour and 30 minute free seminar. Don’t let shady automotive stores take advantage of you! This brief seminar will give you the confidence and knowledge you need when talking to any mechanic about your vehicle. Just add your email to get on the wait list and be notified of our next event! You are in good hands. 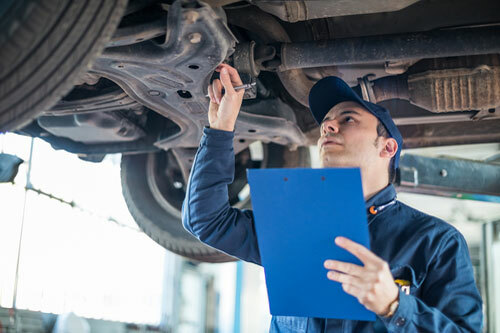 We provide all mechanical repair of cars and trucks (minus tires and state inspections). Customer Reviews: We Love Our Customers (And Their Cars), And They Love Us. We are dedicated to honest and reliable service. But don’t take our word for it. Here’s what people are saying about Northwest Auto Center of Houston! Darryl and his crew are the best mechanics there are. Nothing gets missed whether it’s a oil change or even if it’s major. I have been bringing my vehicles to him for over 18 years. Very honest man. Take his advice and your car or truck will last a lifetime. Great service, very honest, up front. 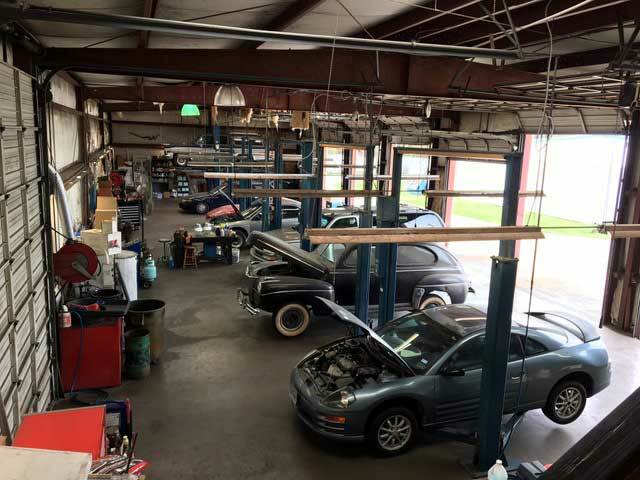 Great place to get your car worked on! I wouldn’t go anywhere else! Great service for a really good price. What else can you ask for. Honest, caring and hardworking personal will treat you like family while taking good care of your car. I’ve been a customer here off and on for over 20yrs. Every time I’ve come here I’ve had great and reliable service. I will be coming here for auto service until one of us retires! Darryl has been servicing all of my vehicles for over 15 years. He runs an honest shop and does excellent work. I have never had one issue with him or his work. Highly recommended! Shout out to NORTHWEST AUTO CENTER on 1960 for saving my life (literally) today. Thanks for not taking advantage of me cause I’m a female. Glad my Dad taught me a thing or two about cars though. Good help is hard to find. Unexpected car repair with a few other things that need to be done but QUEENIE is running so much better. I have been a customer at Northwest Auto for more than 25 years. I give them my highest recommendation. 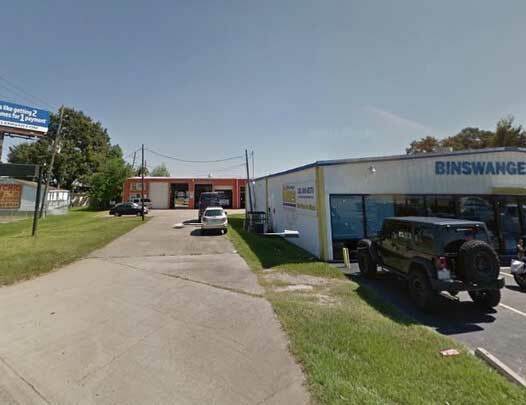 Darryl and his team have done everything from routine maintenance such as oil changes, battery replacement, and brake jobs, to Manufacturer’s required 30, 60, and 90 thousand mile services. They have also have done repair/replace services on air conditioners, C V joints, and radiators, and evaluated transmission issues. I now live many males farther from Northwest Auto than when I first began trading there, but I travel the extra distance to get the reliable service I have always experienced.